Books and DVDs: We have a good collection of books on ceramics in the CAC Library: reference guides as well as titles about specific techniques. We also have a selection of DVDs - mostly videos of demonstrations and workshops which have been held at CAC in the past. These books and videos may be checked out and taken home by CAC members, using sign-out books that are kept with each collection. 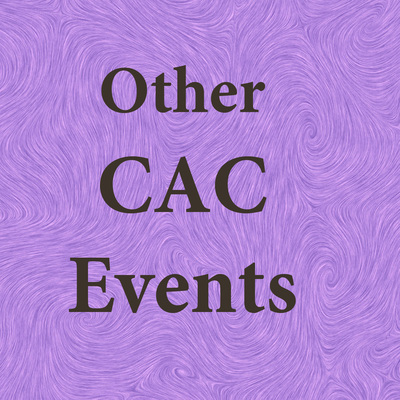 Magazines: The CAC subscribes to various ceramics and crafts magazines. Recent issues are kept on a rack near the front door of the studio; they are meant to be read by members in the studio. Older issues may be borrowed by members and taken home (if interested, ask someone to show you where they are). Miscellaneous Other Resources: Good local sources for ceramics tools and supplies include Leslie Ceramic (Richmond, CA - 510-524-7363) and Clay People (Richmond, CA - 888-236-1492). You can also sign up for an excellent free online newsletter about ceramics at www.ceramicartsdaily.org. Demonstrations by professional ceramic artists about specific subjects or techniques are held after most of the CAC general meetings. These demonstrations usually start at approximately 1:30 PM and go until to 3:30 or 4 o'clock; they are always interesting and informative. 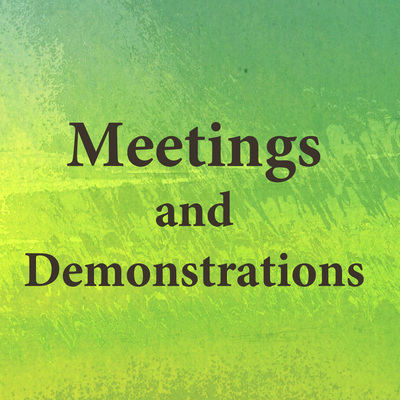 Check the blackboard in the main room of the studio and/or the Rossmoor News for information about upcoming meetings & demonstrations. Upcoming demonstrations are listed in this website under the link below (on the left). Classes and Workshops are held in the CAC studio throughout the year on various skills and techniques (such as throwing on the potter’s wheel, hand-building, glazing, etc). Several weeks before each workshop, a sign-up list is posted on the white board near the calendar in the kitchen, giving information such as times, dates, and cost; when signing up, be sure to leave your check in the tray beneath the list. 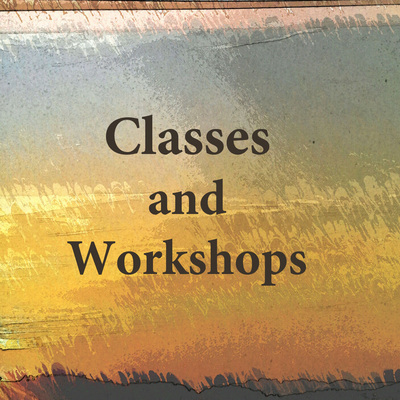 Check the blackboard in the main room of the studio & the Rossmoor News for details about upcoming workshops. Upcoming classes & workshops are listed in this website - click on the link below (center box).